HeliOps is responsible for the delivery of Sea King aircrew simulator and flying training to the Federal German Navy, and is now also responsible for simulator training to the Royal Norwegian Air Force; in addition to a number of other international clients operating Sea King derivatives globally. The Sea King remains a reliable platform for search and rescue training and HeliOps is delighted to add this world-class Culdrose training facility to its current Portland flying base. 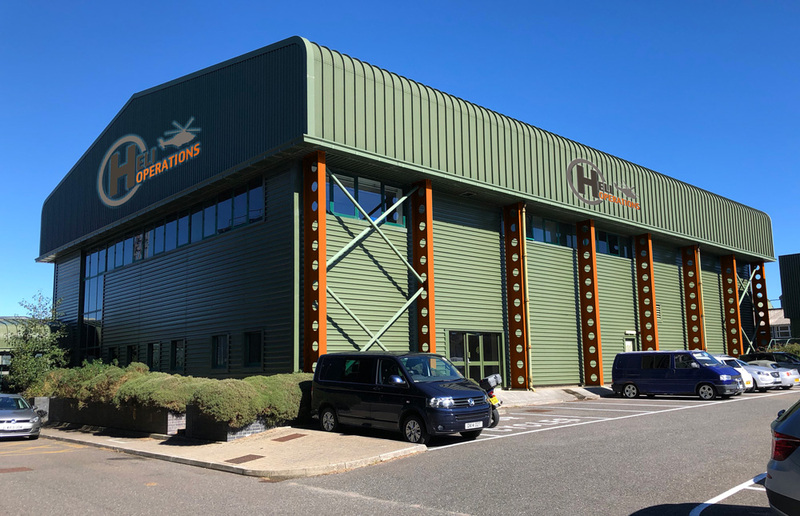 The transfer of ownership of the simulator was completed seamlessly and HeliOps has employed the current RNAS Culdrose civilian simulator engineers and flight instructors to deliver training as new members of HeliOps’ hugely-experienced aircrew training team.